You and I aren’t encouraging our sons and daughters to get into the skilled trades – the push is towards sexier fields like high-tech and health care. The new home market is growing fast – but home building starts have been slowed by the ability to find installation crews. Tighter borders are making it difficult for skilled contractors to enter the United States. The repeal of the DACA (Deferred Action for Childhood Arrivals) program could result in more qualified young skilled workers being forced out. Recent hurricanes in Texas and Florida will put further strain on an already thin construction labor pool. While funding will be made available – getting these regions back up to speed will be delayed by people qualified to do the work. Unemployment is at historically low levels and existing home prices are going up so more people are staying put and remodeling. Do you have the 3 T’s it takes to DIY a bathroom remodeling project? How should you go about a DIY bathroom remodeling project to maximize success and minimize pulling your hair out? Tackling a do it yourself project can be amazingly gratifying when you look back at the end and admire your work. Conversely, it can be the nightmare on Elm St. which can haunt for years to come. Especially if the plumbing your electrical fail (a leak or fire are obviously not good). 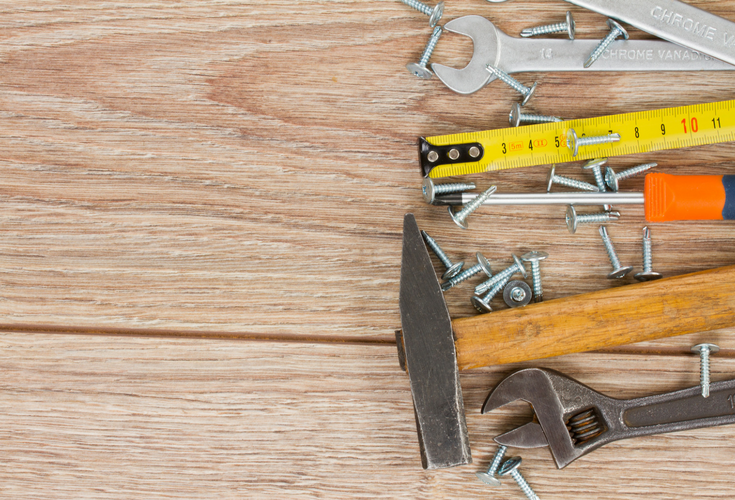 Check out the 3 T’s below of bathroom remodeling success to determine if you should quit the DIY idea before you get started or proceed full steam ahead. “T” #1 for a DIY bathroom remodel – Do you have the time? Have you ever bitten off more than you can chew, causing anxiety or family members breathing down your neck to get a project done? This can be stressful and painful ou. If you’re serious about doing a project yourself you MUST be willing to invest more time than you think to get ‘er done! There will be extensive Internet research e. Product choices have multiplied exponentially and installation systems are more varied than ever. Choice is both a good – and bad thing. There is a lot to think about. In addition to the research, you’ll have to make time to receive shipments (or possibly rent a truck or van) to haul the stuff to your home. Lastly – you’ll have to roll up your sleeves and install these products and/or beg friends, family members and neighbors to help you with steak dinners etc. to handle aspects of the project which are too difficult for one person (or don’t have enough skill to do yourself). Even if you have the skills, you should ask if you want to spend your precious free time slaving over this work. Once you open the “patient” (‘er bathroom in this case) you’re committed to pushing through the project. 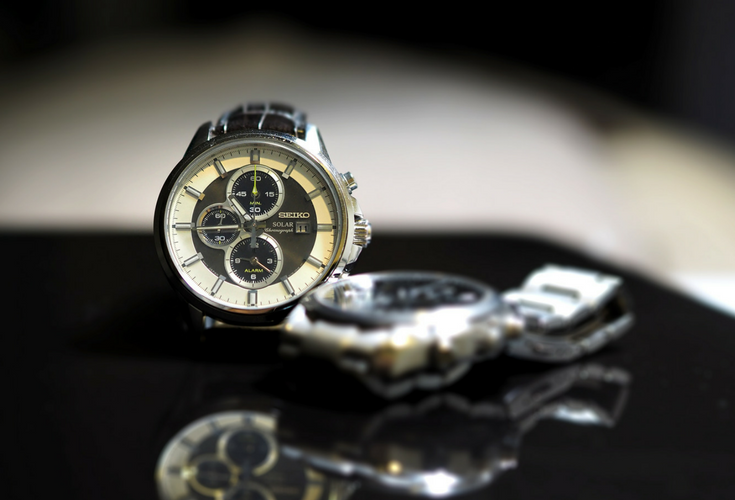 Is it smarter to tradeoff your dollars to enjoy more time with your family and friends or should you take on this project? “T” #2 for a DIY bathroom remodel – Do you have the tools? When you watch a DIY remodeling show or a master chef preparing a meal on the Food Network it looks SO easy. Everything is prepped, ready to go and all the tools set out to do the job. The real world doesn’t look like this (you know what I’m saying!). If you’re going to do it yourself (or do parts of the project yourself) don’t only research the materials you need – but dig deeply into the specific tools required for the job. It doesn’t make sense to “save” $150 on a phase of the project if you have to buy a $250 tool to get it done (unless it gives you a good excuse to give your spouse to get the high-end “construction toy” you’ve always wanted – but I digress). Make sure you have the tools, blades or accessories before you start. 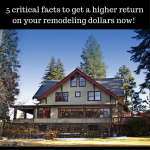 “T” #3 for a DIY bathroom remodeling – Do you have the talent? I remember when my Dad let me work as an apprentice bricklayer in his commercial masonry company one summer I was home from college. I was on the wall like a “real bricklayer” (OK – I probably looked more like some wet behind-the-ears-kid pretending to be a bricklayer). I watched the experienced guys (at this time they were all guys because there wasn’t any women bricklayers) put mortar on their trowels and with a magic flick of the wrist spread it evenly across many bricks. I looked at them and said to myself, “Hey – that looks easy.” I put mortar on my trowel and tried to do the same thing. A big clump hit a single poor brick with a thud. Ouch – that’s not as simple as it looks. The reality is they are called “skilled workers” for a reason. They perfected their craft over years of hard work. I was not a skilled guy – I was just some young kid fortunate enough to have a Father who cared enough about him to give him the opportunity to learn the value of hard work and see the business he used to support our family “live” (and I’m sure he hoped I would gain a bit more humility along the way!). When you look at a bathroom remodel don’t be afraid to stretch your skills some (but not too much). If you’re out of your league take the advice of Chinese Philosopher Lao Tzu who said, “A wise man knows what he doesn’t know.” If you’re unsure of yourself subcontract a portion of the project or get help from someone who does know what they are doing. Don’t be a stubborn fool! 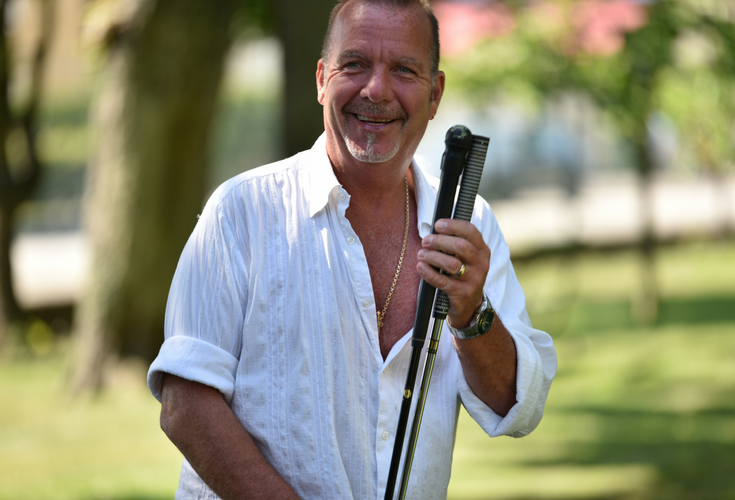 For one – I know I certainly don’t have the talent for golf! Now that we’re done analyzing the 3 T’s needed to determine if you should DIY in the first place, let’s look at 3 key strategies for a more successful project. 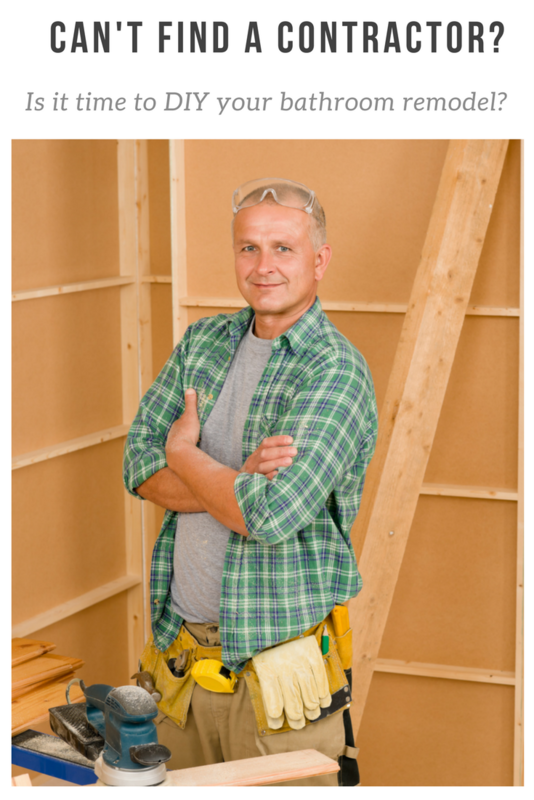 I’ve worked with people who have enjoyed doing their DIY remodels. I’ve seen others who are still working years later and seemingly everything which could go wrong, did go wrong. I think the difference between a winning and losing projects is the winners were strategic about what parts of the project they took on, thoughtful in their choices and purchased products which made the installation simpler. Let’s check out these 3 winning strategies. As you’ll see in strategy #2 doing a DIY bath remodel is not a “all or nothing” proposition. It’s a well-thought out strategic process where you manage the project and determine where you’re going to invest your own time and talent. For example, if you’re clueless about plumbing and electrical work sub this out so you don’t have a BIG problem later. Look for things which are simple for you to do. The demo is messy, but usually simple. Painting and sheets of vinyl flooring are straightforward. Installing grout free tub and shower wall panels are a good DIY project. The 2 simplest ones I would recommend are either these PVC composite wall panels or ‘click-together’ laminated waterproof wall panels. Both do not require a pro-installer. They require limited tools and are less messy and maintenance free vs. a tile shower. Do what you can handle – contract out the rest. 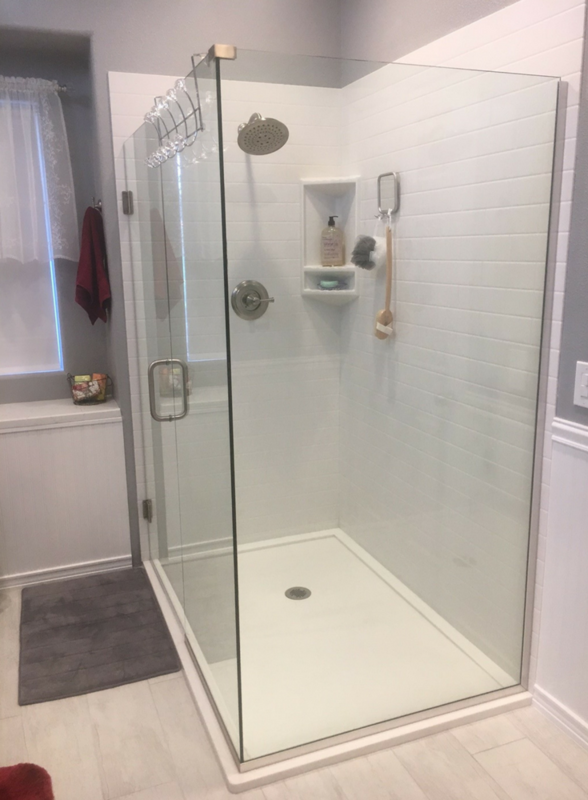 Frameless glass showers vs. fully framed shower doors – Yes, frameless glass is more expensive but there are no tracks at the bottom to collect nasty gunk at the bottom. Premade shower bases vs. site-built systems – A premanufactured shower base will install in a fraction of time to a site-built shower pan and guarantees a waterproof installation (as long as you don’t buy a cheap fiberglass pan). 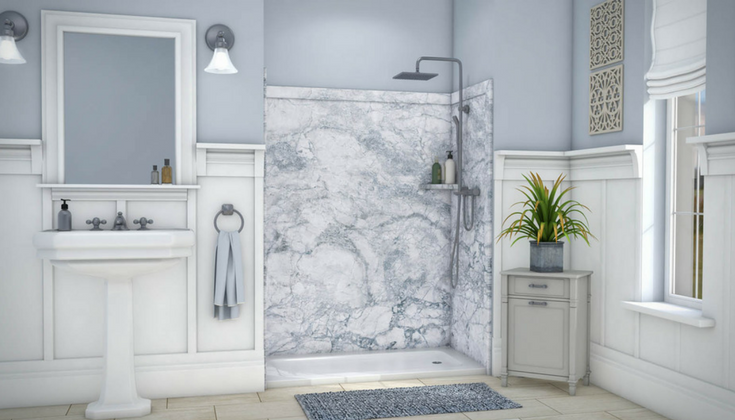 Shower and tub surround kits vs. tile showers – A tile shower looks beautiful initially, it’s the eventually (and grout maintenance) which makes you want to pull your hair out down the road. Premade shower surround kits have evolved dramatically (they are no longer the ugly, cheap white fiberglass stuff you see at your local big box store). There are cool offerings tongue and groove laminate wall panels, high gloss and even digitally printed faux stone wall panels. Boring and walls panels are no longer joined at the hip. I think my family and I went to grocery store heaven last week when we visited a Wegmans grocery store in Erie Pennsylvania (too bad we live 2 hours away!). There was such a selection of prepared meals I thought my wife Rose was going to want the buy the store out right there and then. What is Wegmans doing in the grocery business makes sense for your DIY remodeling project? Well they are supplying foods which are “almost finished” (a little bit of bake and serve and you’ve got a great meal on the table). 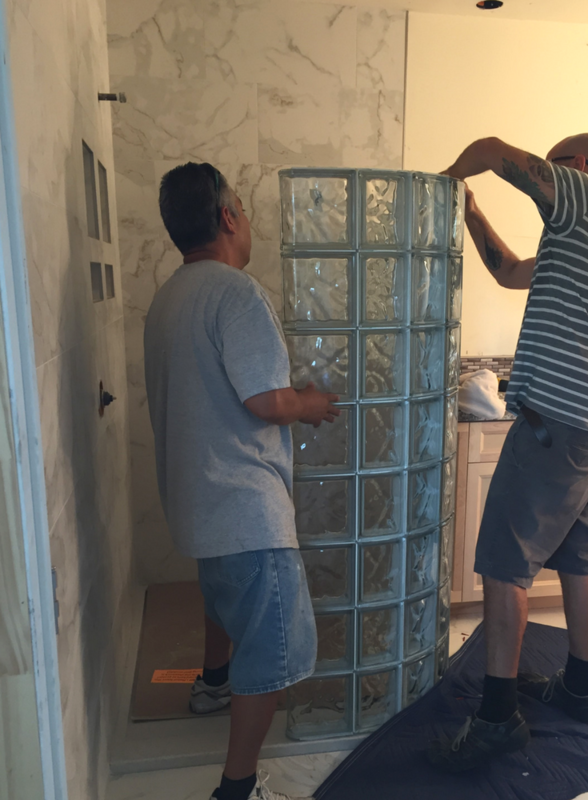 Prebuilt walk in shower walls – Think you aren’t qualified to do a curved glass walk in shower? Think again. These premade wall systems with matching DIY friendly bases make it popular to convert a small tub in a 60” space into a walk-in glass block shower. 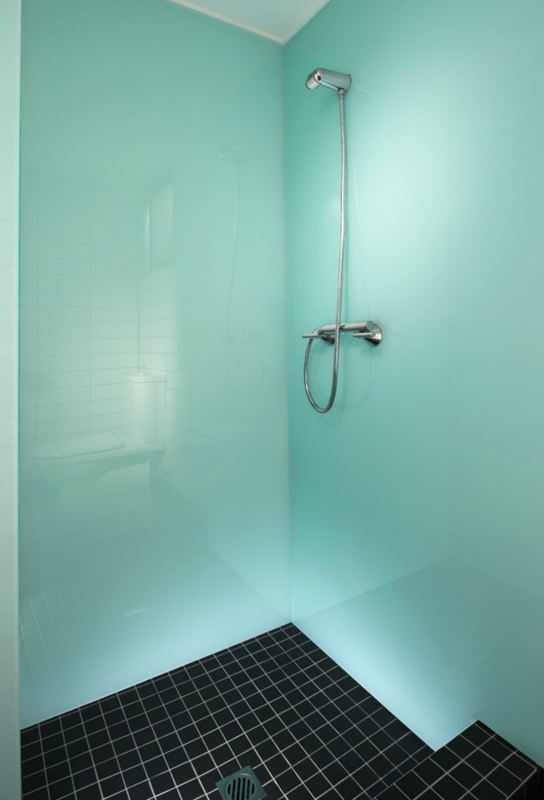 If you don’t like glass blocks how about a contemporary curved and bent glass shower with a matching shower pan? One curved section simply stacks on top of the next curved glass block section like LEGO blocks! Precut shower wall panels – If you’d like to replace your tile shower with grout free shower panels but are panic stricken about cutting the panels and screwing them up – don’t fret again. 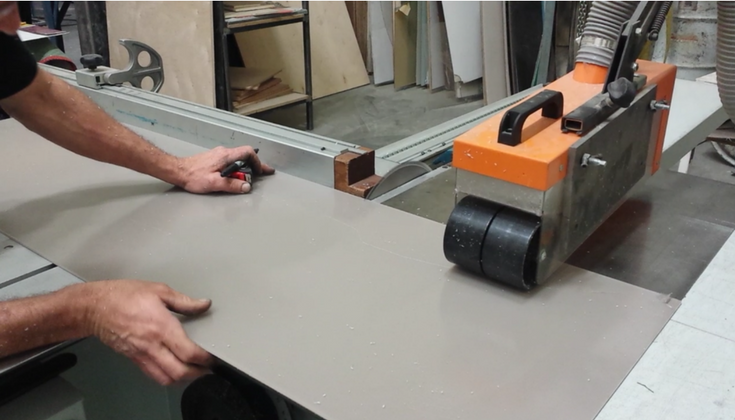 Whether you want high gloss acrylic panels, solid surface units and DIY faux stone wall panels they can all be precut to size. 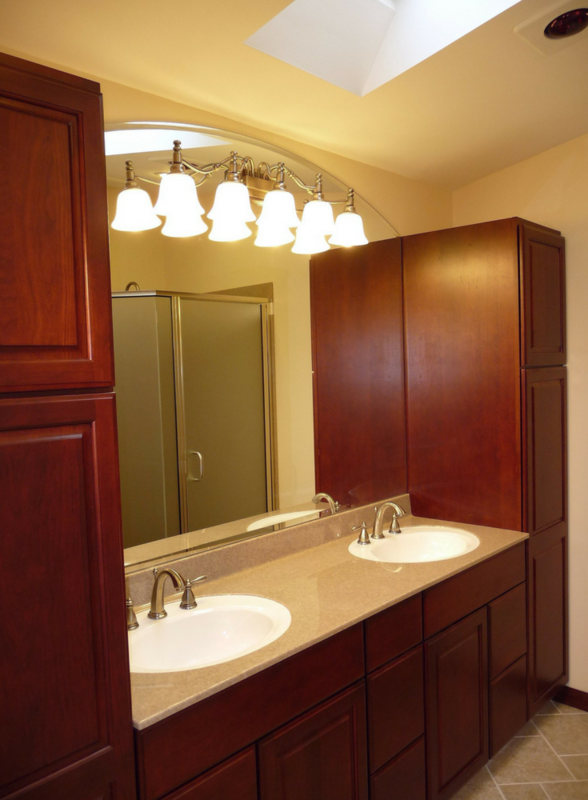 Vanity tops which include the sink built as one unit – Instead of buying a vanity top and the sink separately and worrying about how you’re going to caulk them together, one option is to buy a solid surface vanity top where the top and bowl are combined. What’s cool is these can be customized to your size, are available in 51 colors with whatever edge treatment you like. I hope these 3 “T’s” and 3 success strategies make your next DIY bathroom remodeling smooth and (relatively) painless. Please comment or call us with your questions. If you need a supply source for easy to install DIY friendly bathroom products we can help. How can I (or my team) help you? We would love to help guide you through the murky waters of a DIY bathroom remodeling job. Call us nationwide at Innovate Building Solutions at 877-668-5888. If you still don’t want to DIY it (we get it). If you’re in Cleveland or Akron Ohio call Cleveland Design and Remodeling (216-658-1270) or The Bath Doctor in Columbus (614-252-7294). Follow me on Twitter @Mike_Foti or my companies @InnovateBuild or @InnovateHomeOrg. The Top 10 Do’s and Don’ts of a Shower Remodel so You Won’t Pull Your Hair Out! DIY is somewhat fun and can save a lot of bucks. However, it is not ideal. Because there are a lot of Do’s and Don’ts that only experts can do. I still prefer to call a bathroom professional to do the deed for me. But, those are great tips anyway!